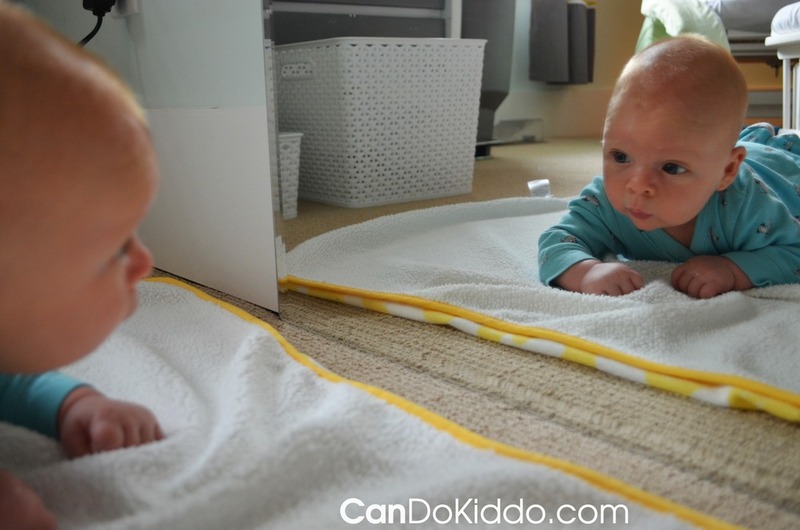 By month three, your baby is getting stronger in Tummy Time and can now look ahead of her for several seconds. 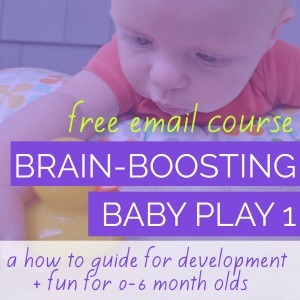 Given something new and curious to look at, your infant will work hard to hold that noggin up for even longer. Place baby on tummy in front of a mirror to capture her attention and encourage her to look ahead as long as she can. Aim for 90 minutes of Tummy Time a day by the end of month three. Notice how your baby begins to use her arms more in Tummy Time during month three. She’ll really strengthen arms and shoulders in the weeks ahead. Soon you may notice her arms straightening and elbows lifting briefly off the floor, preparing her muscles to carry her weight in crawling. Crawling is an important motor milestone because it requires alternating movements of both sides of the body - which strengthens the coordination portions of the brain. 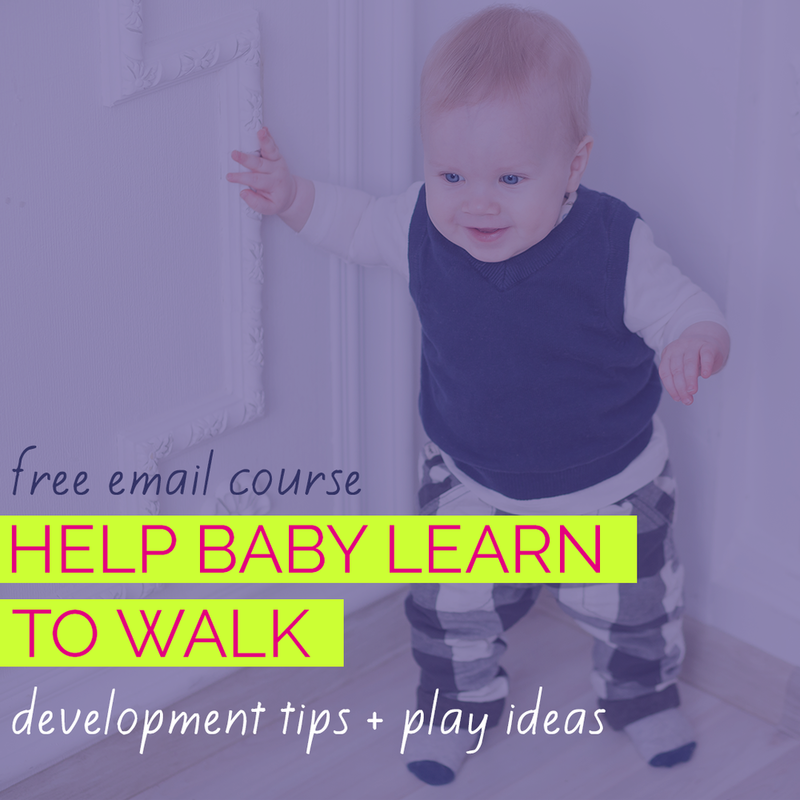 Some babies do skip crawling but you want to make sure that if she does, poor upper body strength isn’t the cause. About this time, I started noticing some asymmetry in Rowan's head lifting - you see his head is cocked a little toward his right shoulder and he definitely looked at objects on his left in Tummy Time more than his right. Learn more about neck asymmetry, what causes it and what to do about it. 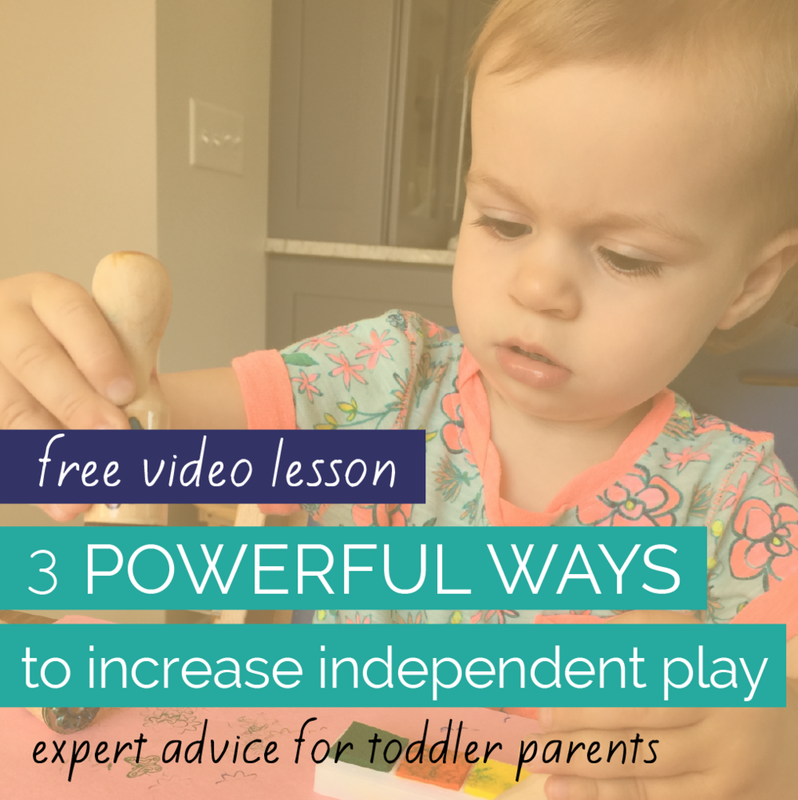 Looking for more ways to play with your infant, make Tummy Time easier and learn about your baby's development? My book, "Begin With A Blanket, " features 45 creative play activities for infants and is available in print and eBook.